OurStage Magazine | Do You Respect Music? You may already have seen signs of a new movement in music rights. 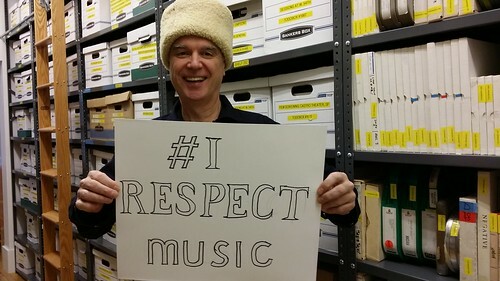 #IRespectMusic is a campaign in support of instituting performance royalties resulting from commercial radio airplay. The US is one of a handful of countries (including such shining cities on a hill as Iran, North Korea, China, Vietnam, and Rwanda) which does not pay performers for airplay. Step one for us musicians and music fans is to sign a petition to demonstrate public support of the bill.